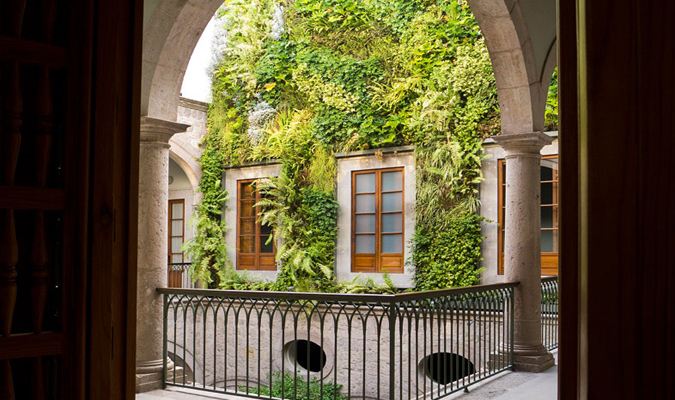 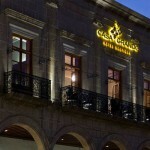 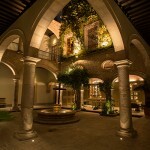 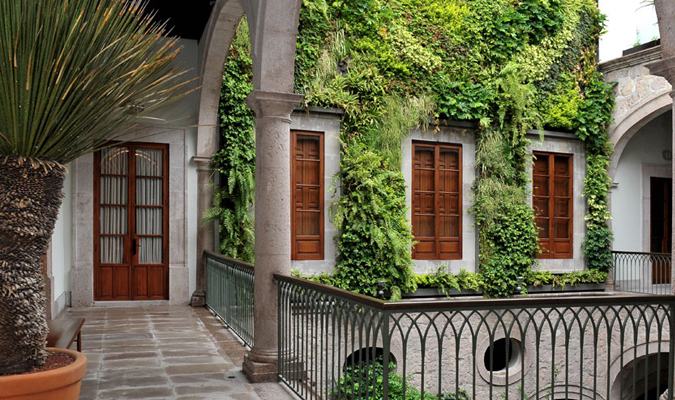 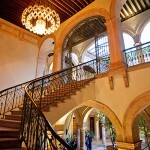 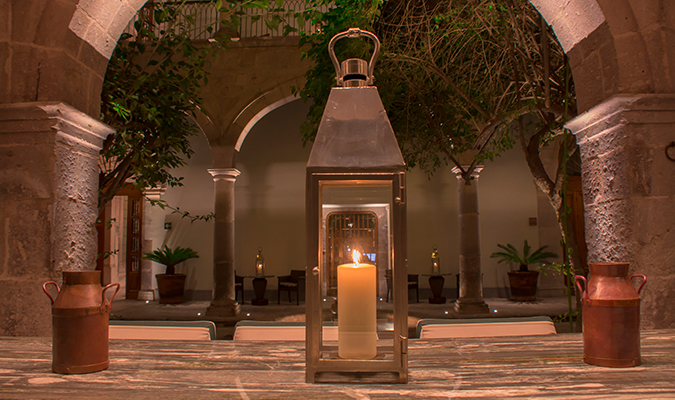 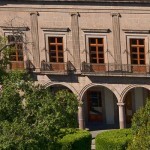 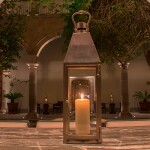 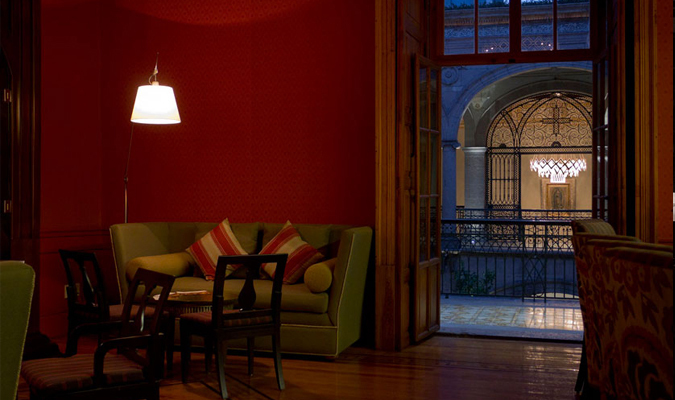 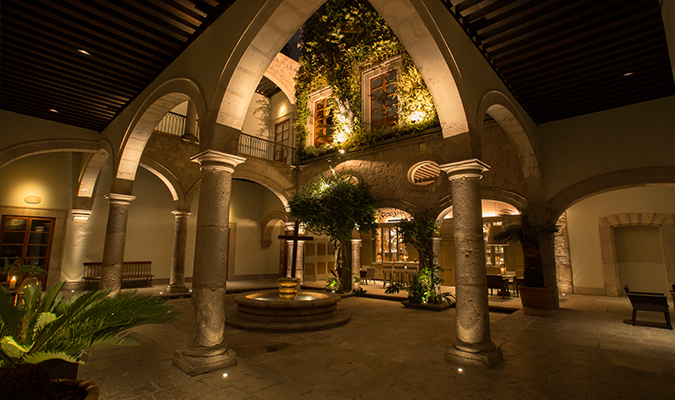 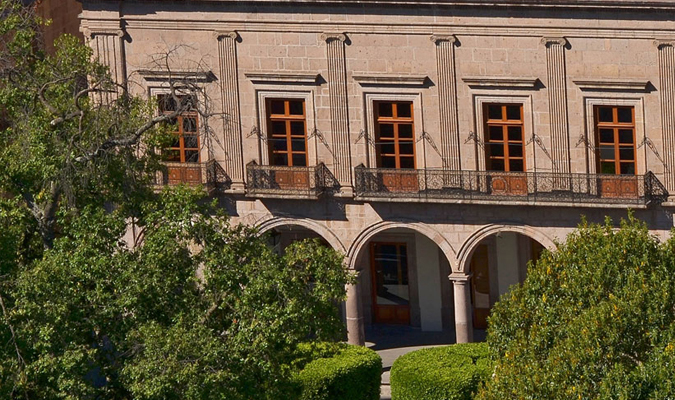 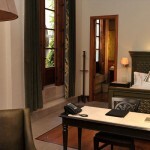 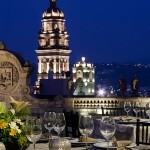 A notable 18th century mansion located in the main square of Morelia, Casa Grande has been carefully restored as a luxurious boutique hotel. 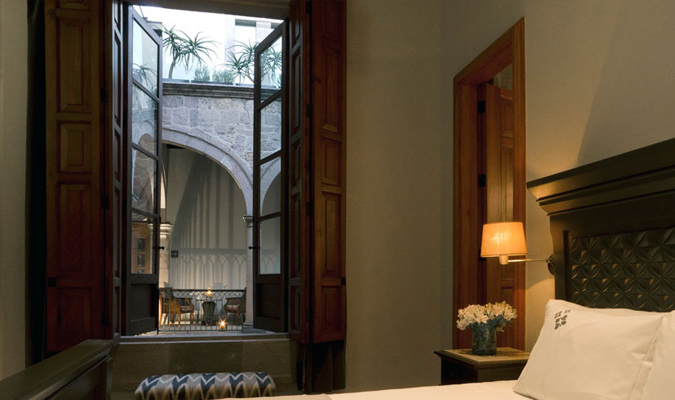 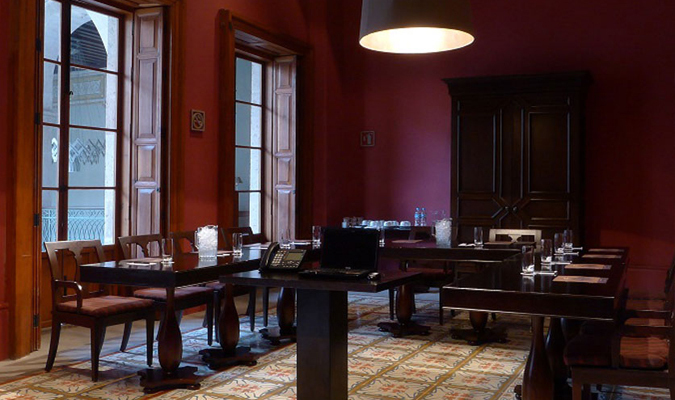 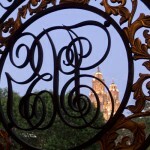 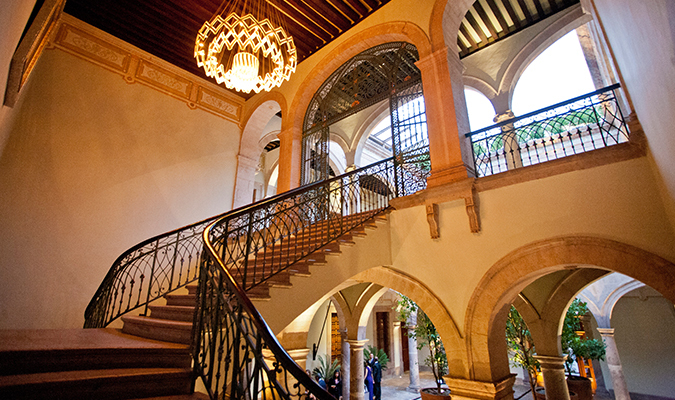 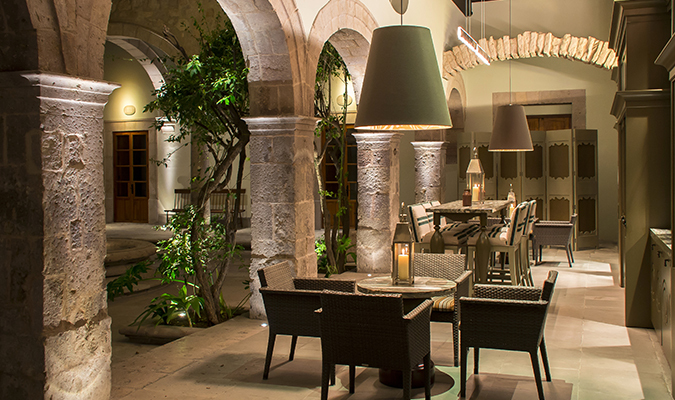 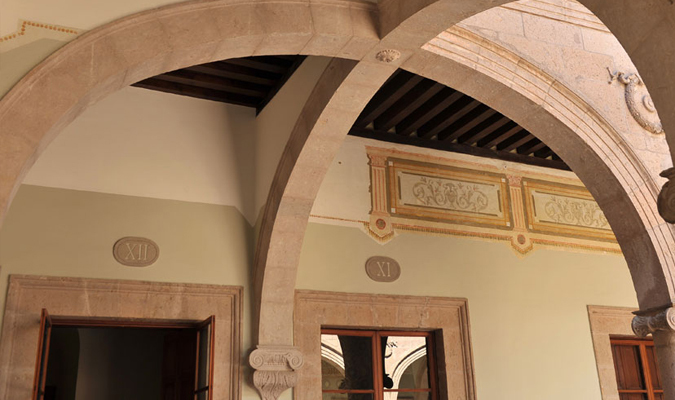 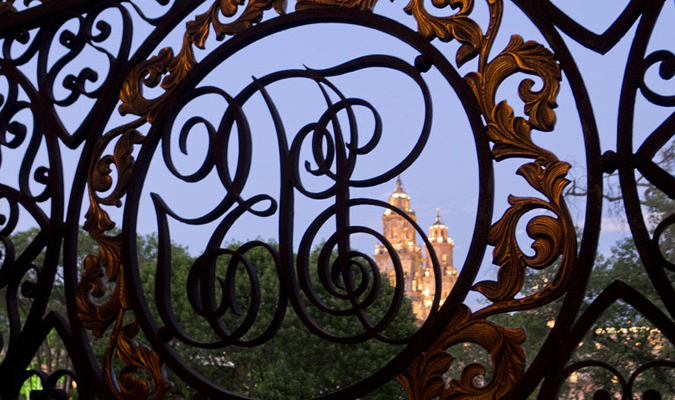 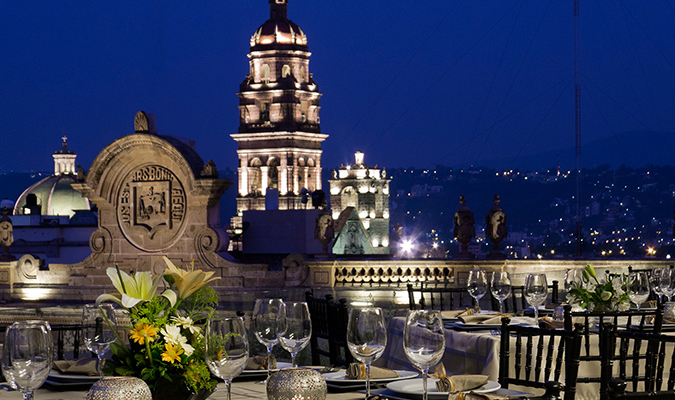 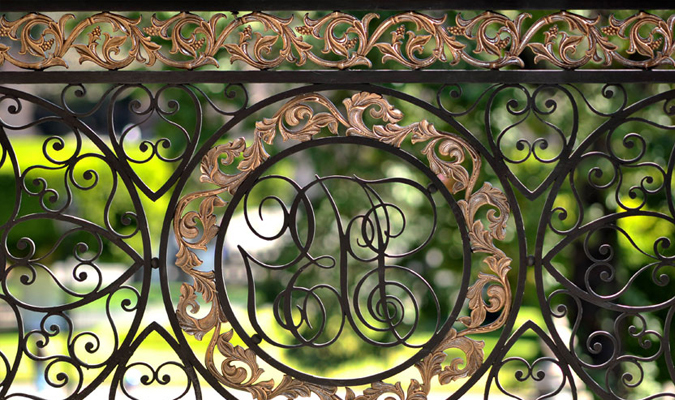 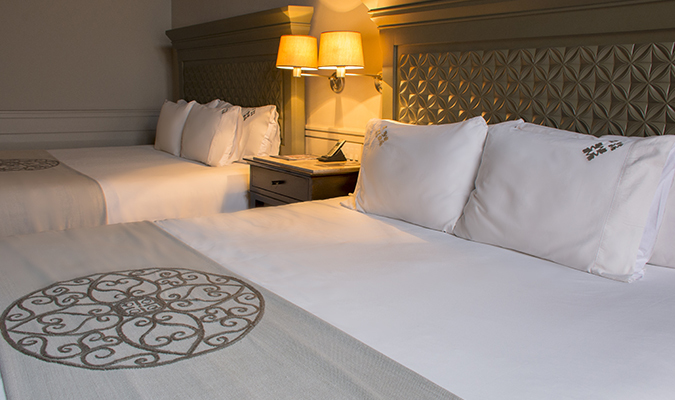 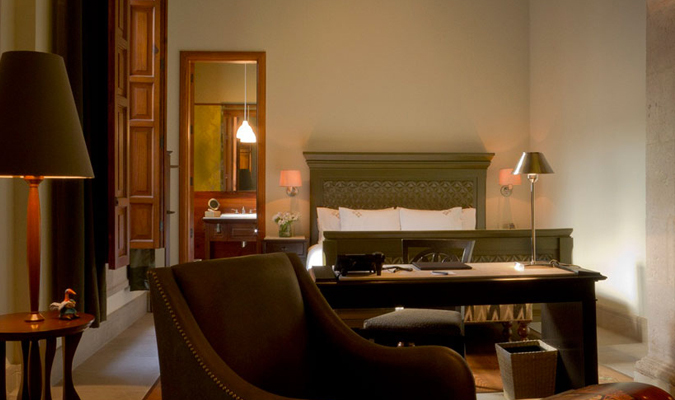 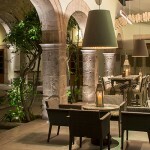 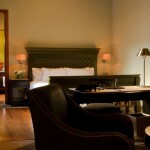 Classic, solid, luxury are the words that come to mind when talking about Casa Grande, an elegant hotel situated right in the main plaza of Morelia. 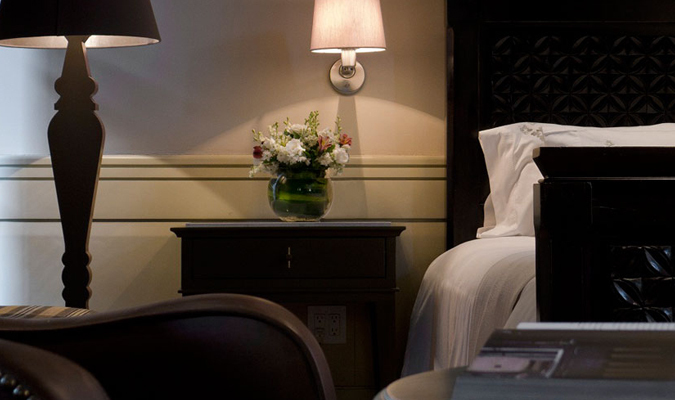 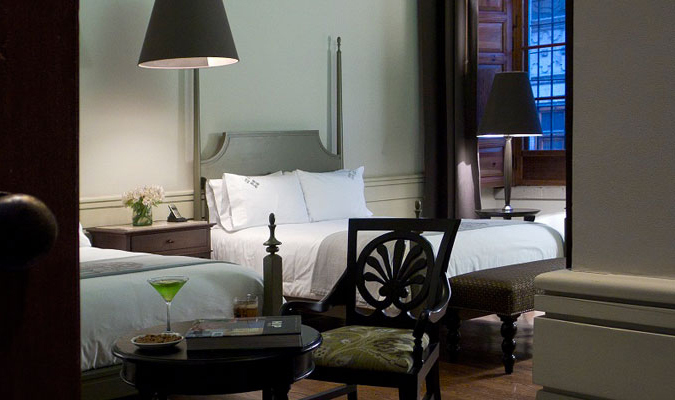 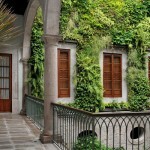 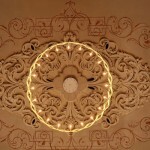 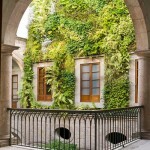 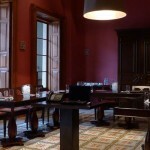 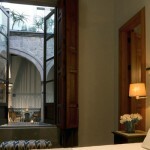 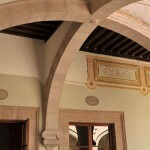 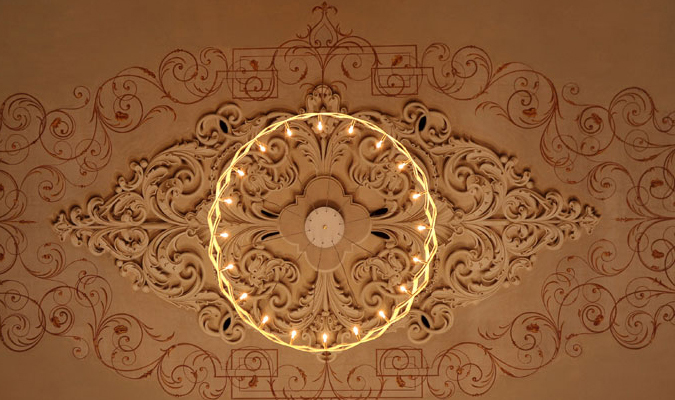 Set within a 17th century building that is a historical monument in its own right, the hotel is home to 200-year-old paintings and two original tin ceilings. 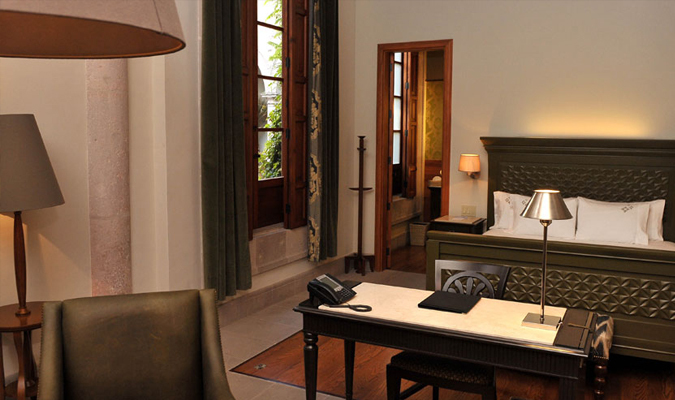 The elegant rooms are all unique in design and work around a pallete of olive greens, blacks, greys and browns. 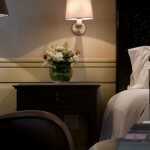 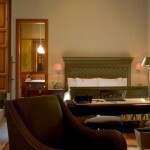 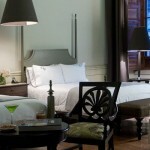 Solid wood headboards are offset by leather chairs and thick velvet curtains, which give a sumptuous feel to the rooms. 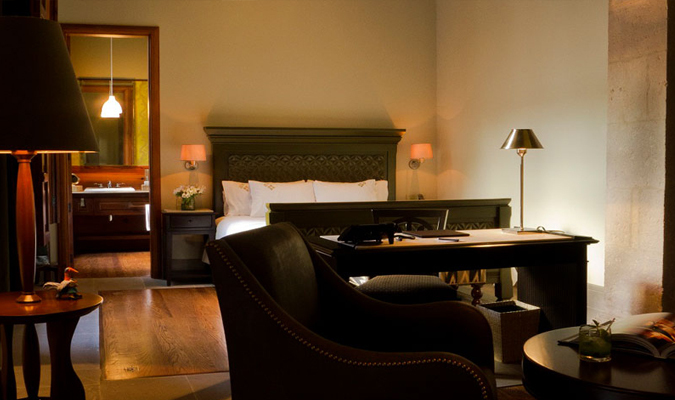 Nespresso machines, IPod docks and other high-tech accessories ensure a high level of comfort and fulfill all travelers’ needs. 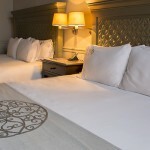 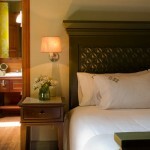 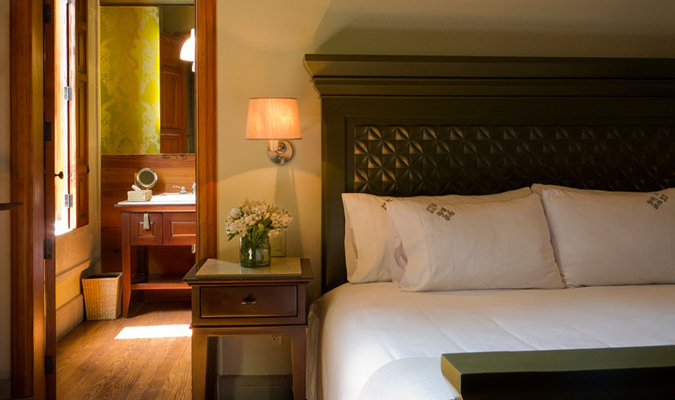 The full bathrooms come complete with luxuriously scented amenities and high-quality towels. 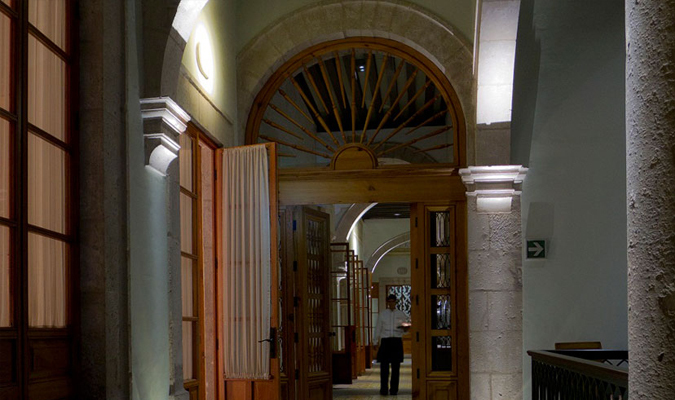 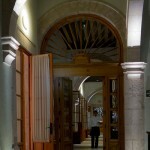 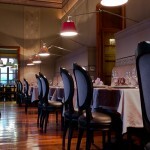 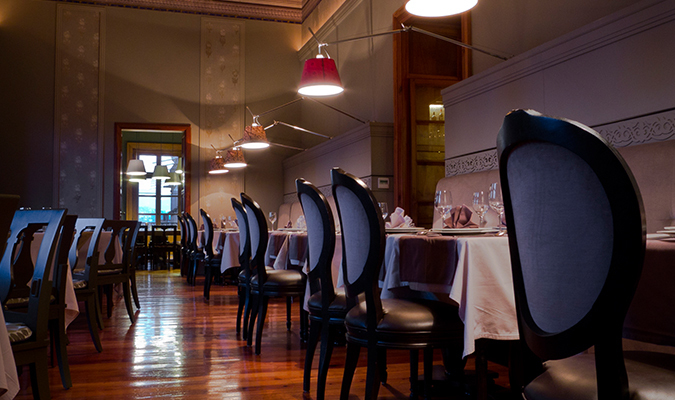 The Aldaba Restaurant, located on the first floor offers top-quality food made from the finest ingredients. 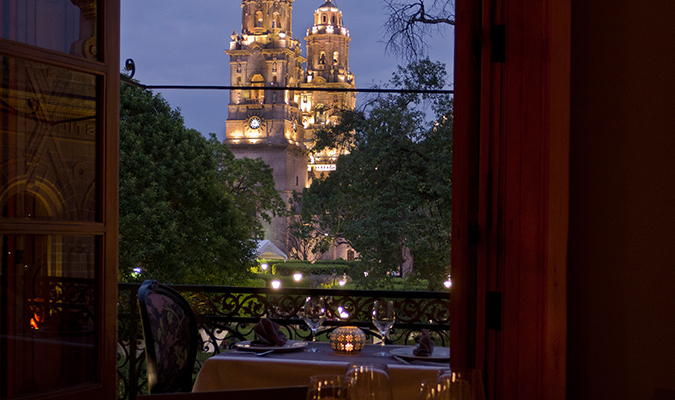 Enjoy the cuisine in the comfort of the hotel, or step out into the city to try a plethora of local restaurants. 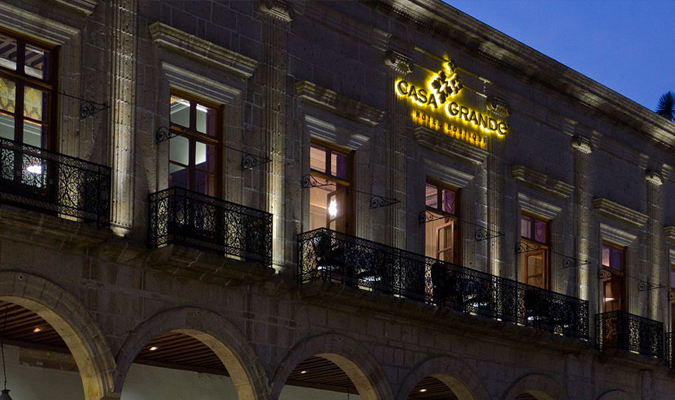 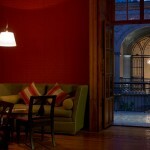 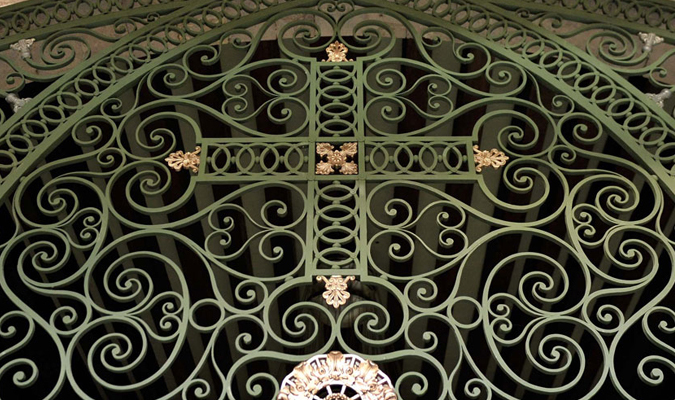 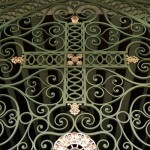 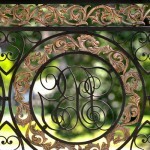 Casa Grande is perfect for those who want solid quality right in the heart of the action. 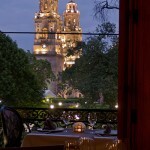 Pick an exterior room if you want a view of the plaza.